With only 6 weeks to go until the Big Day it is time to kick off the Warrior Training program. Come down to Warehouse Gym in Dubai and join in the training program four times a week that will have you Warrior Fit in no time. Classes during the week are part of the paid package, classes on Friday's are free to any DWC registered participant. All details can be found under Warrior Training. 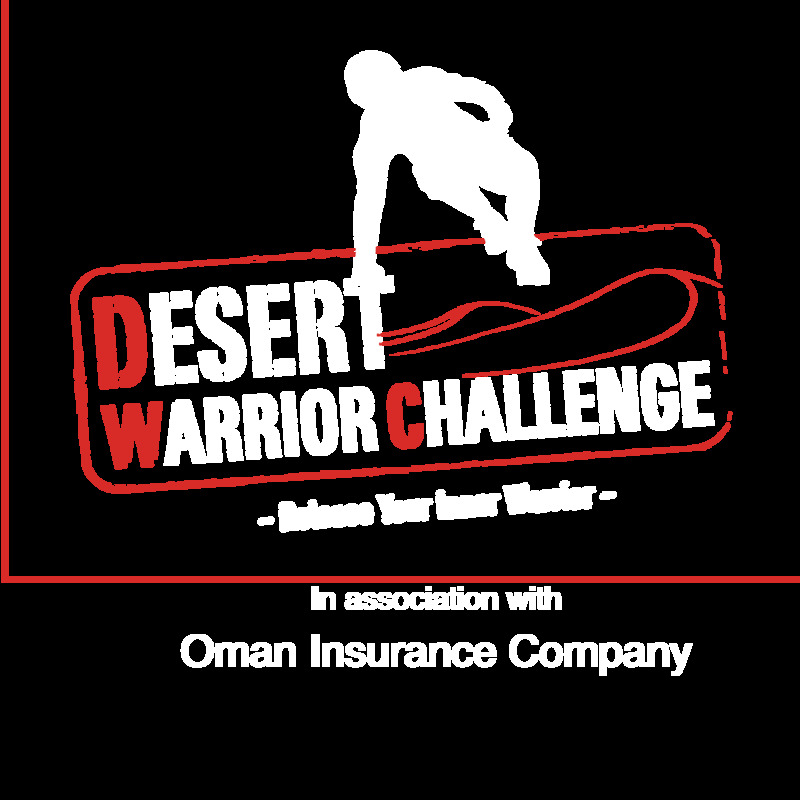 That's right Warriors, the wait is over, DWCDXB16 is now open for registration. 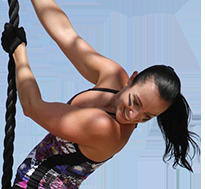 Get ready for the most challenging courses yet, with the introduction of the all new EXTREME Warrior, the regions first 20km obstacle course. One thing is for sure, this is an event you do not want to miss!